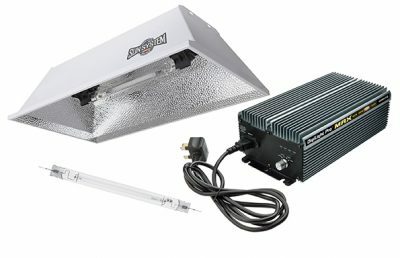 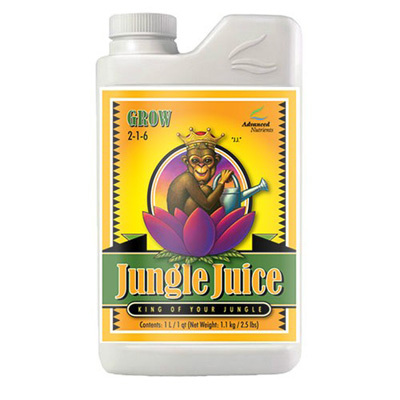 After thousands of man-hours and hundreds of laboratory experiments Advanced Nutrients has just released their newest 3-part base nutrient formula for growers of all levels called Jungle Juice Grow. 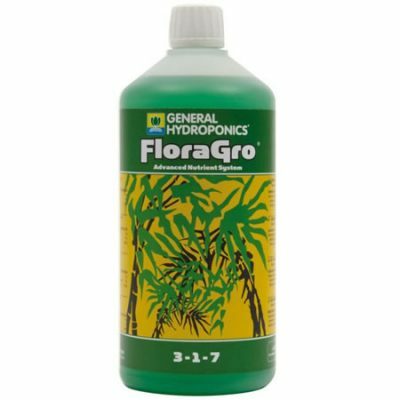 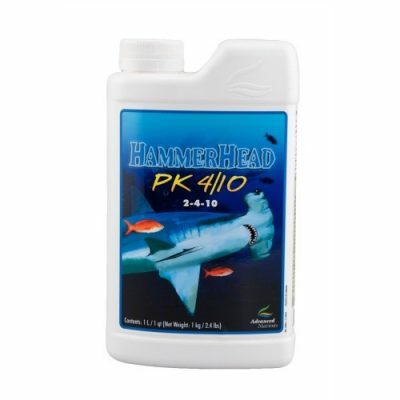 With this breakthrough formula your plants get all the nutrients they need exactly when they need them. 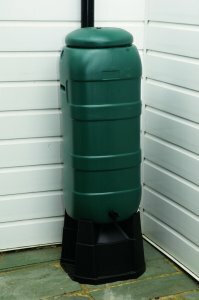 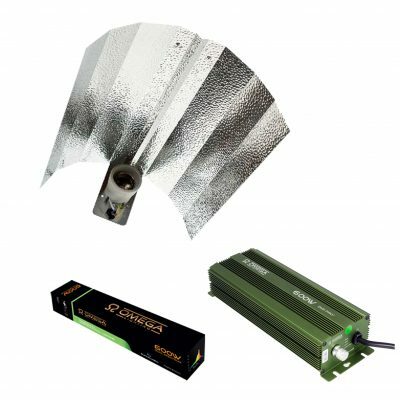 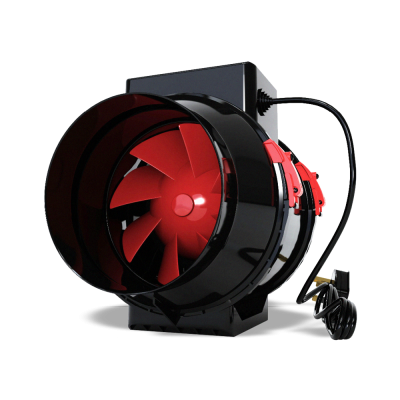 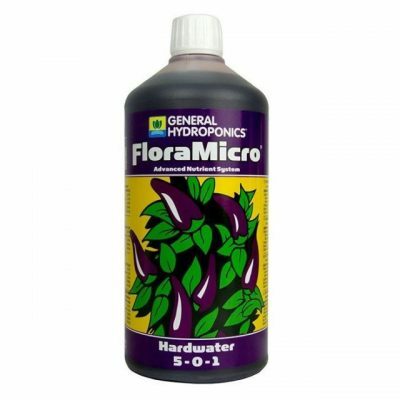 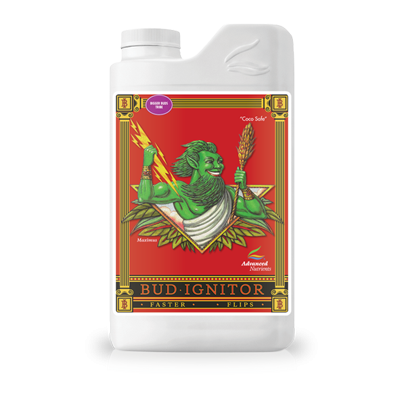 Jungle Juice ‘Micro’ starts your plants off right and gives them the foundation they need by feeding them high-quality Nitrogen, Iron, Calcium and other trace elements in the precise amounts. 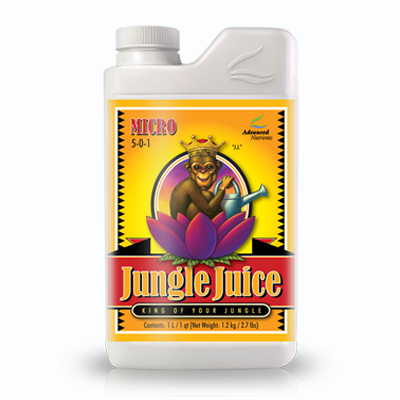 Jungle Juice ‘Grow’ provides the Nitrogen, Phosphorous, Potassium and secondary minerals necessary for the types of plants we grow to thrive during the all-important vegetative phase. 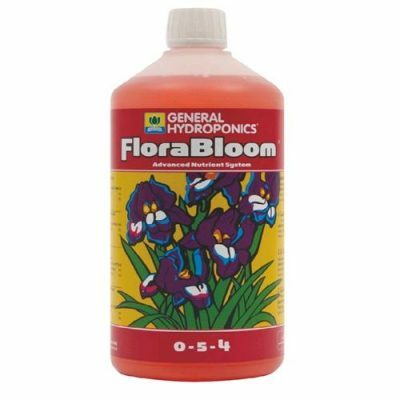 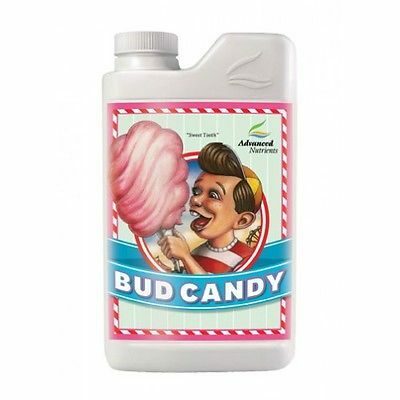 Last but not least the Jungle Juice Bloom gives your plants the Phosphorous, Potassium, Magnesium and Sulfur they need to bloom big and juicy flowers and give you the maximum yield!